Ever since Resident Evil hit the original PlayStation in the 90s, Video Games have been scaring the hell out of us for years. 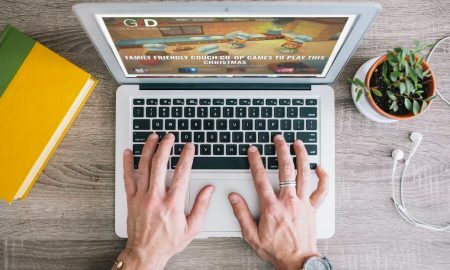 We can’t get enough and game developers have realized this. 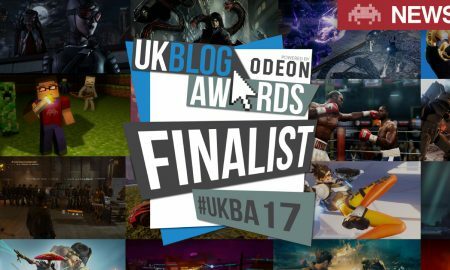 From franchises like Dead Space to Silent Hill, there are so many genuinely scary games out there. With Halloween approaching, it’s time we look back on some of the scariest moments from horror games. Silent Hill is a scary game, there’s no denying that, however just how scary this simple yet effective moment was. First of all, your character creeps around an abandoned school, which is scary enough as it is but, later on in the game, you revisit the same school. The first time you visit the school, it’s just as you thought it would be – creepy but abandoned. When exploring the school you come across a locker room, with one locker rattling viciously. When you open it, a startled cat flees from the locker. The second time around however, the very same locker from before is filled with fur and blood. 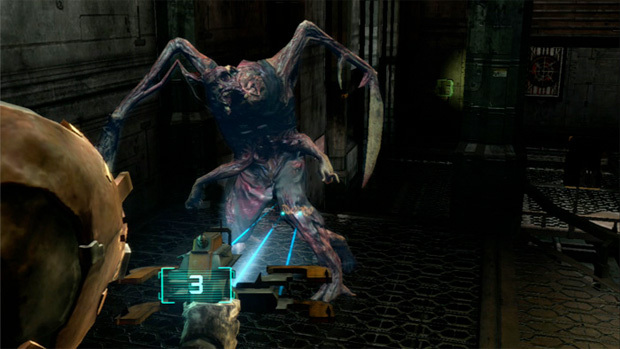 Dead Space has quickly become one of the most known franchises for frights and scares. What gamers will remember the most however is the first time they came across the necromorphs. 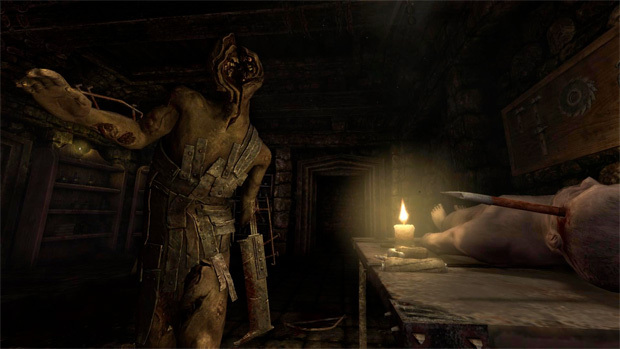 Creeping around an abandoned ship is pretty terrifying as it is but, the first time you encounter a necromorph is palpable and it has surely stayed with gamers since. It’s a shocking experience that many gamers remember as physically causing them to shake. 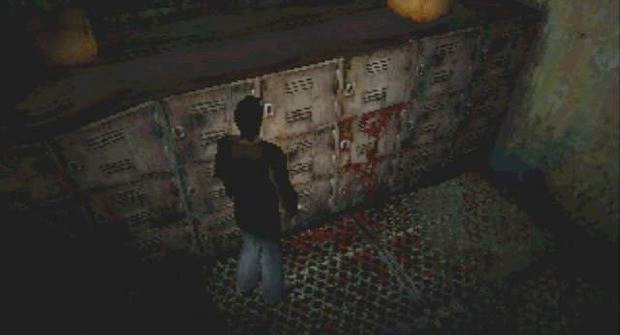 Resident Evil is one of the greats when it comes to scary the hell out of gamers and by the third game, gamers thought that they knew the score when it came to the zombie, mutant game. However, Nemesis changed all that. 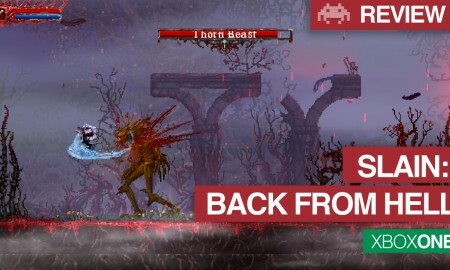 As you’re fleeing from him, Nemesis suddenly breaks through the wall of another room, startling gamers into throwing their controllers all over the floor. This show of strength led players to fear him throughout the rest of the game. Even to this day, Resident Evil fans will remember Nemesis for one of the defining moments in the game’s history. Limbo is not your typical fright fest. Instead, it’s more creepy and disturbing than anything else. Everyone is afraid of spiders, no matter what they tell you – everyone. So, it stands to reason that a scene involving a giant spider is going to be pretty spooky. 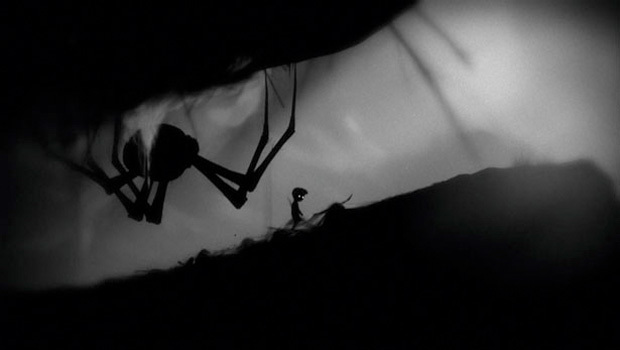 This is no more true than in Limbo, as a giant spider follows you through a cave, the type you’d use a YSI meter in. Not just that but, the excellent sound effects at play here will have you shaking afterwards. While Limbo is creepy and disturbing, Amnesia adds a whole dimension of frights to things. When playing throughout the game, you come across the morgue, which is just as creepy as it sounds. Dead bodies aren’t pleasant at the best of times but, when you have to extract blood from a day-old corpse, things get freaky. That’s scary enough but, when you have to do it with a section of copper pipe and a makeshift needle, it gets worse. The whole scene is horrible, not because it’s frightening but because it’s genuinely disturbing. 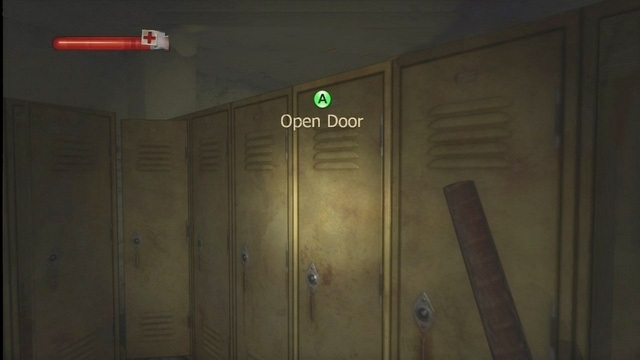 Another scene involving a locker, this time it’s condemned and this time, it gets gamers right in the heart. Dead bodies and zombies are one thing but, when you come almost face-to-face with a dying person, things get really emotional. 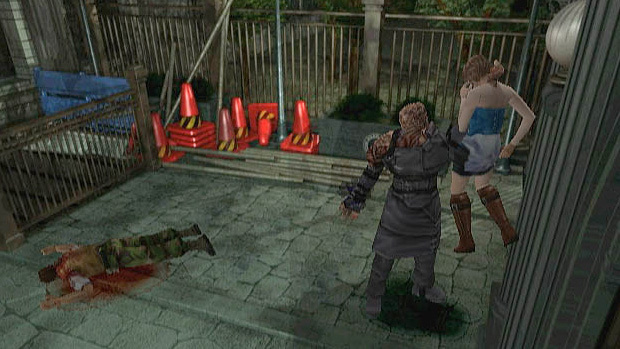 Throughout the adventure in Condemned you come across one of the villain’s victims. You find him in a locker and at first it seems like he’s another corpse. After all, he’s lost an arm and has a heavily bruised face. However, he shocked gamers everywhere by begging for help, only for him to die as gamers looked on. When playing throug a game with beasts and creatures flying out of walls, you’d be accustomed to strange happenings. However, when you come across a mirror and see a reflection of something horrific, you suddenly don’t feel so invincible. 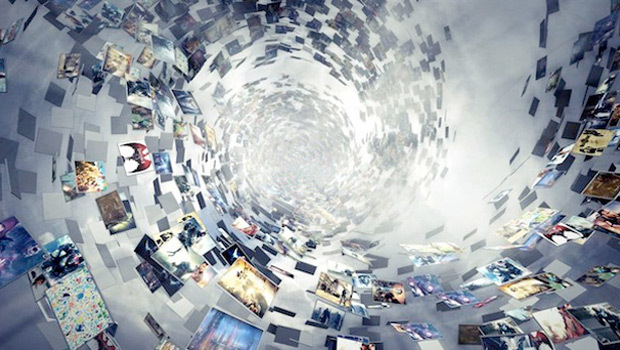 In fact, you start to question a lot of the game itself but, the initial shock was enough for most gamers. 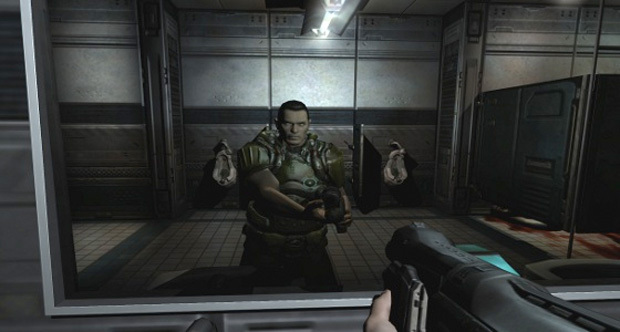 Just like the mirror scene in Doom 3, shocking your players is the best way to scare them. In Eternal Darkness, this is done by fooling players and then shocking them. While playing you come across a bathroom that is clean and well looked after. However, when you turn to the bat, you see the main character, in a bath filled with blood. As soon as this happens a high-pitched scream blares out. 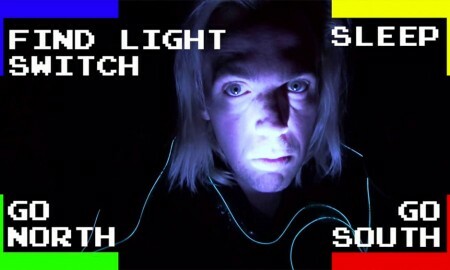 It’s no wonder many gamers turned their consoles off and went to bed. 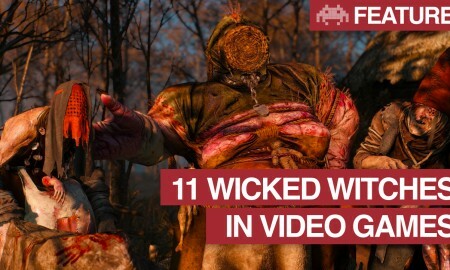 What happens in video games when you come across an enemy? Well, you shoot them of course. 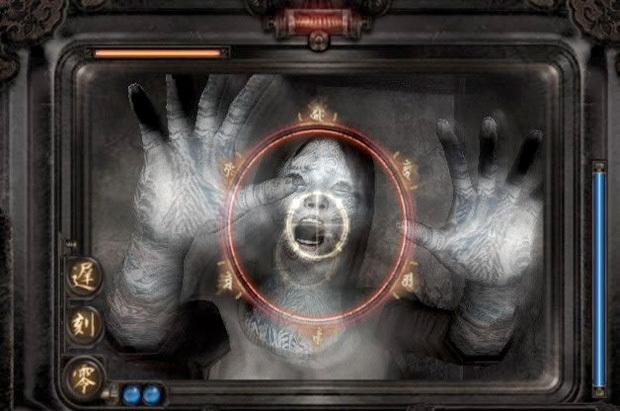 Not in Fatal Frame however, as the ghosts in the game can deal damage to you but, you need a camera to dispatch them. Making things incredibly scary when a boy ghost comes to attack you as you try to carry on your adventure. This is one of the few games that challenged gamers and how they fought evil. 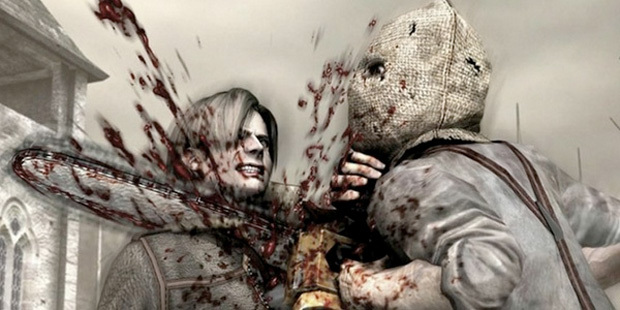 Dr. Salvador was one of the worst things to happen to gamers when Resident Evil 4 hit shelves. He was equipped with a chainsaw and the game had him creep up on you slowly, with the sound of the chainsaw echoing as he approached. However, that was nothing compared to the instant decapitation of Leon as you turned around to see the “Game Over” screen. 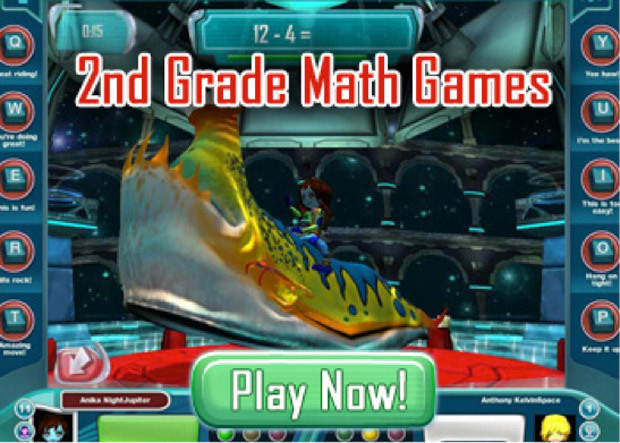 This taught gamers everywhere to play better.